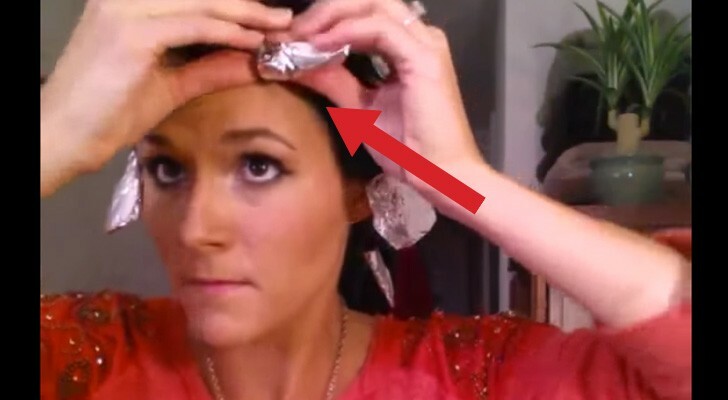 This girl shows you a great trick to get perfect heatless curls! The use of hot tools to curl, straighten or volumizing you hair can be very invasive, especially if the pace of life impose this routine every day. 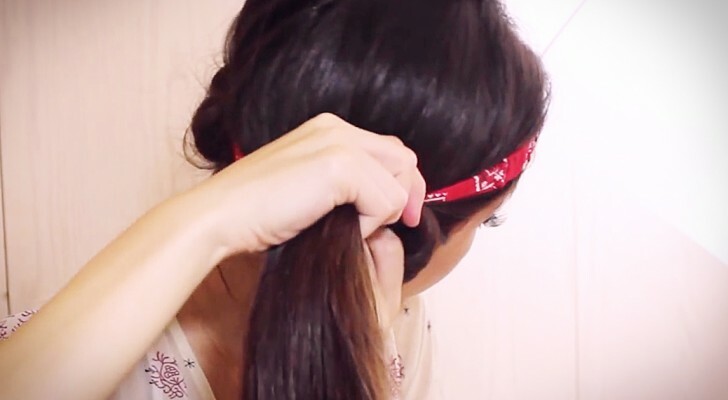 For this reason, the protagonist of the video shows you a less harmful and very practical way to curl your hair. Rolling them around a band and allowing them to take shape during the night, when waking up you'll have a pleasant surprise. 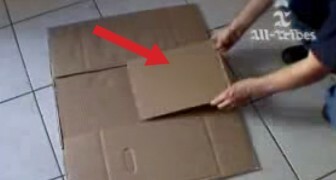 He puts together random pieces of cardboard , but what he does with them is BRILLIANT! 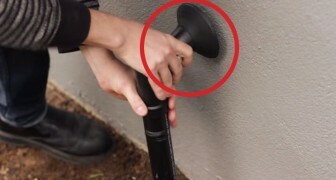 He puts a fake pipe beside the house door. Why? You'll be surprised ! Discover 5 BRILLIANT tricks you wish you knew earlier ! 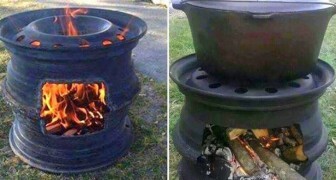 If you have no idea what to do with two old tire rims?! ... here is something very useful! 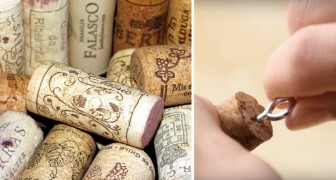 SEVEN ingenious things you can do with a cork!